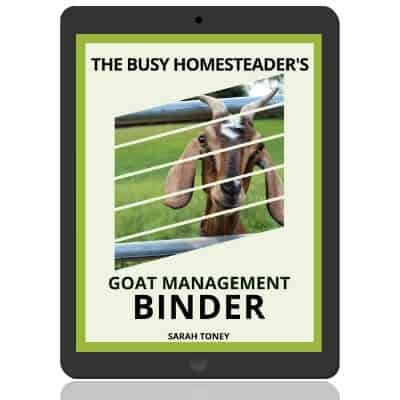 The Busy Homesteader’s Goat Management Binder is the ultimate goat management resource! 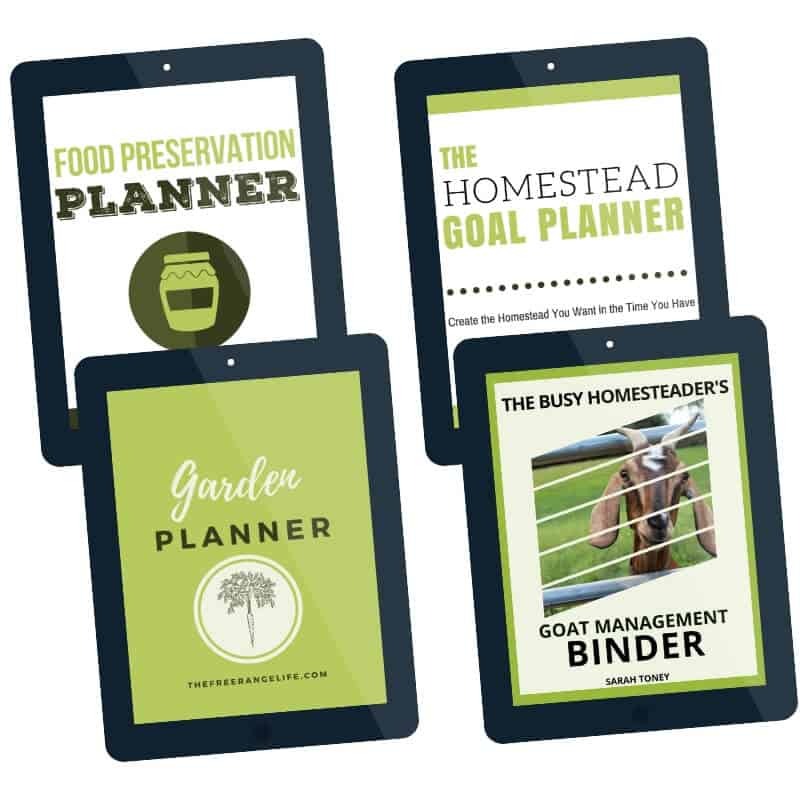 Everything you need for your herd all in one place! 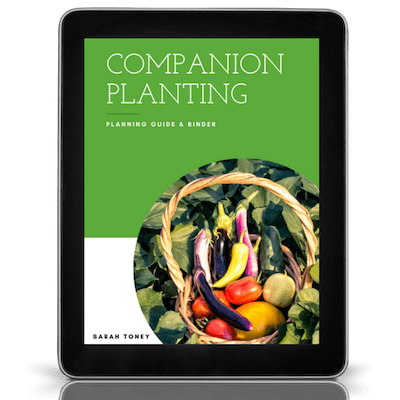 The Companion Planting Guide and Binder gives you everything you need to create beautiful, companion planted gardens that give you better harvests and less problems! 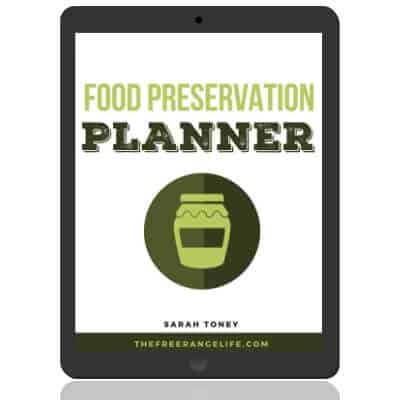 The Food Preservation Planner gives you everything you need to plan your family’s food needs and efficiently preserve more food at home! 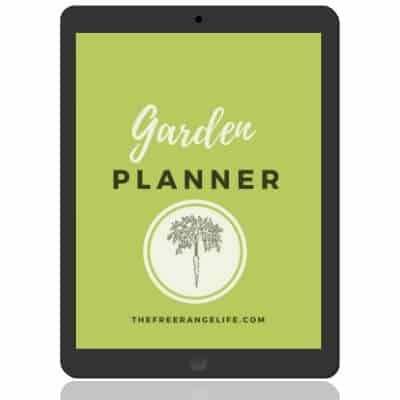 The Yearly Garden Planner gives you everything you need to plan your most successful garden ever! 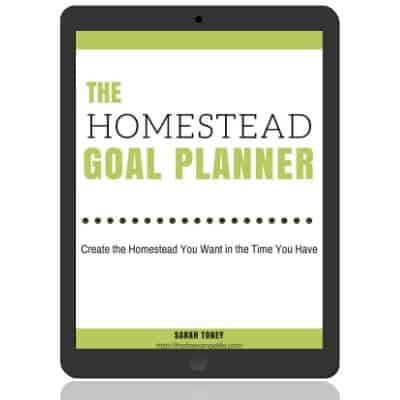 The Homestead Goal Planner will help you prioritize and plan your homestead goals and help you build your dream homestead. Get organized today! The Complete Busy Homesteader’s Collection gives all of the books above at a 20% discount!